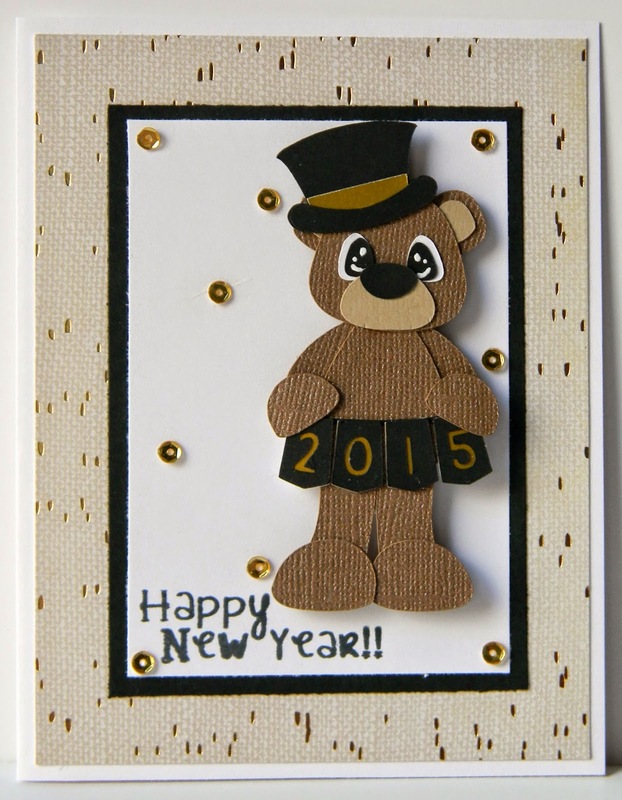 HTB Creations: Happy New Year!! Adorable card Helen! 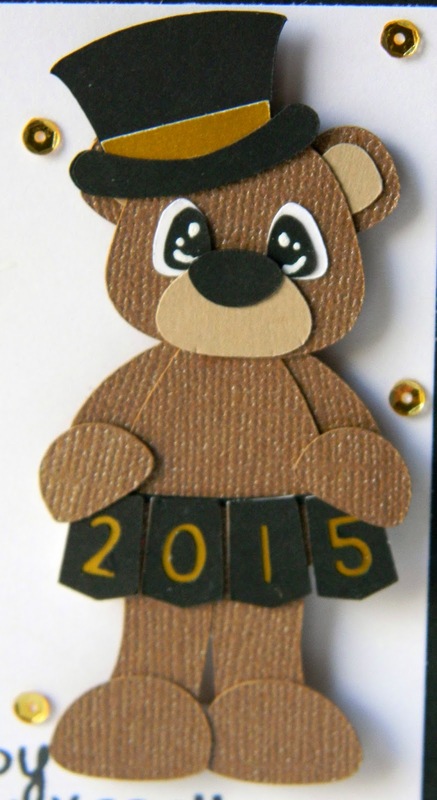 The bear is so super cute! Love the pretty papers you used! Happy New Year my friend!